When you are in need of a professional septic tank system install in Darrington, you need to know that you are selecting the right team for the job. Schleg Valley Construction can be there from start to finish, ensuring that your system is just right for your property. There are a number of factors that are involved when it comes to the installation of any sort of septic system. We take great pride in being a professional company that has all of the experience and knowledge necessary to determine the right size for your system, as well as the proper location for installation outside of your home. We will come out to your location to talk with you about the expected water usage, how many people will be using the system, your washing machine use, and any water conservation techniques to help you make sure that your tank will function properly. For an existing home that needs a septic tank system replacement, we will look at the current location for your plumbing and then take into consideration the slope of the land and the configuration of the lot. In some cases, the older system was not placed in a prime location for proper operation, so we will need to determine the best spot for the new septic system placement. It will always be most desirable for you to have gravity flow throughout your wastewater system, as this will avoid the need for any sort of mechanical assistant, such as a septic pump. However, in a situation where the dwelling is not quite high enough for gravity flow into your drain field, a pump will then be installed for lifting the waste water where it needs to go. 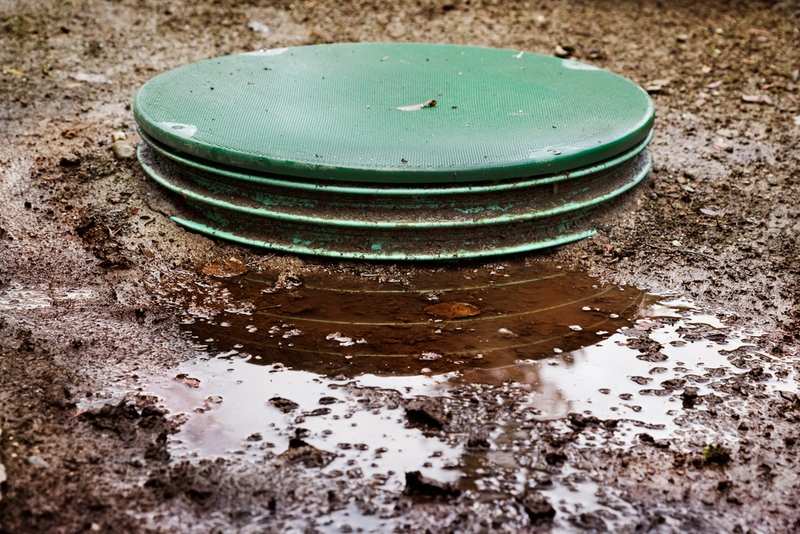 Are you looking for a professional septic tank system install in Darrington? Call (425)312-6750 for a consultation from Schleg Valley Construction.